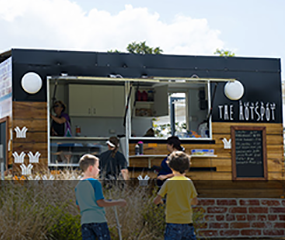 Created for today, with big ideas for tomorrow, Yarrabilba is surrounded by Plunkett Conservation Park and on the doorstep of Mt Tamborine. 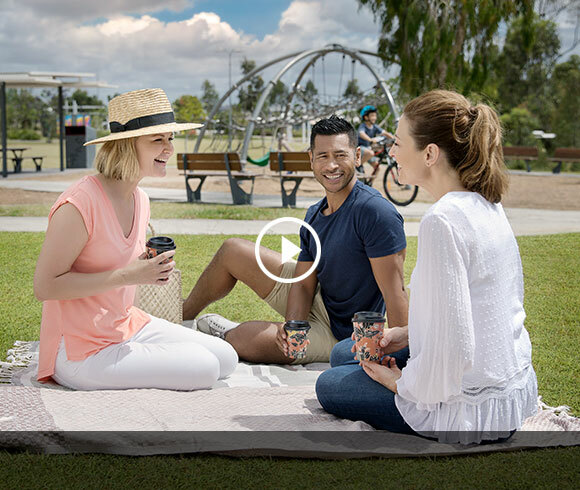 Perfectly positioned between Brisbane’s CBD and the Gold Coast, it's ready for you to start enjoying today with shops, schools and community facilities and has so much more to come; just around the corner. Here at Yarrabilba we acknowledge the Traditional Owners and custodians of the country, the Yugambeh People, and recognise their continuing connection to the land, waters and community. The indigenous word Yarrabilba means 'place of song'. Throughout the project, park names and other elements draw upon the Yugambeh language, serving as enduring links to the land’s traditional custodians. Stone artefacts found provide evidence of occupation of the areas encompassing Yarrabilba and Plunkett Conservation Park (to the east). More on Lendlease’s second Reconciliation Action Plan (RAP) can be found here. A hub of excitement and adventure. 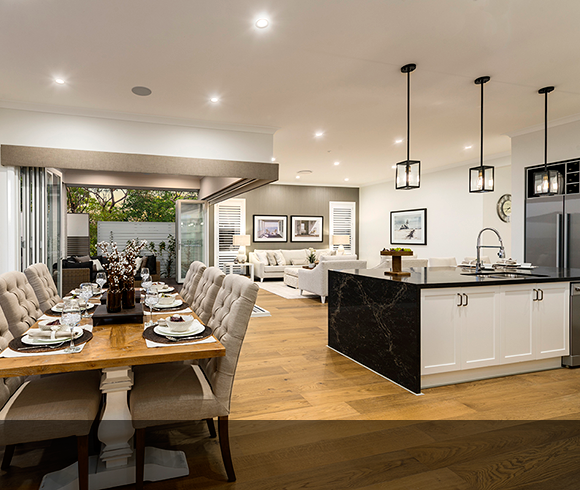 You’ll find a range of national, state and local builders on display at Master Builders Yarrabilba. 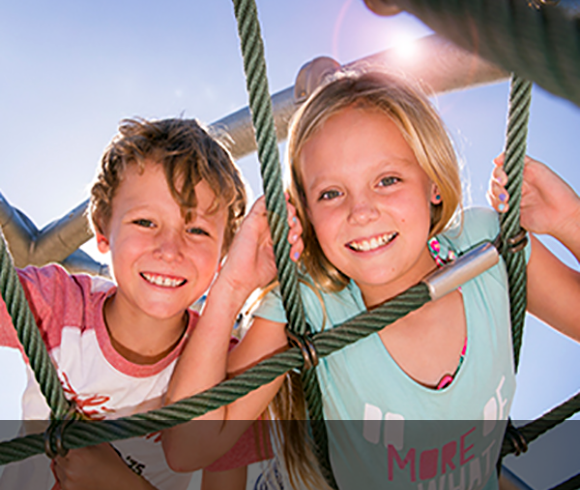 The Yarrabilba Super Park (Darlington Parklands) features the region’s newest water playground, with big adventures for little kids. 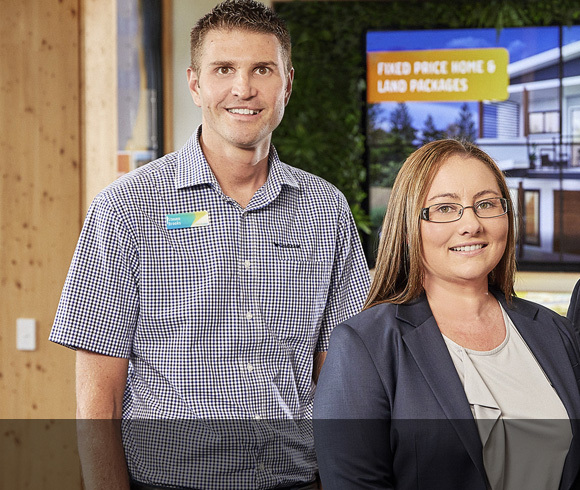 Introduction Steven Brooks and Amanda Lister, your local Yarrabilba Property Management team. Logan Coaches operate daily bus services. Visit Logan Coaches or phone (07) 5546 3077. "As soon as we moved in here, we knew that this was the place where we wanted to be." 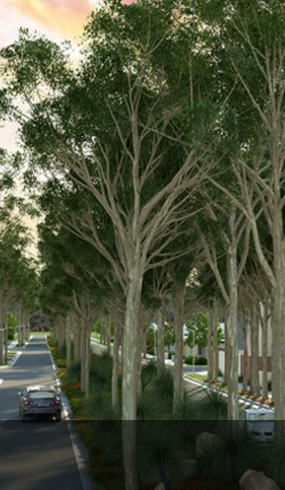 Discover Yarrabilba from the air as we take you through this rapidly growing community. 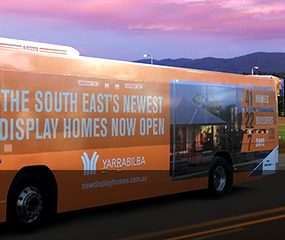 Already home to over 6,800 residents, Yarrabilba is ready to enjoy today! In this edition we talk about the recently launched Yarrabilba Honey project. We also give you a sneak peek of the artwork produced by students from St Clare’s Primary School with Indigenous artist, Libby Harward. Education Minister Grace Grace, along with Logan MP Linus Power, today turned the initial sod for the new $65m Yarrabilba State High School. Ready to start shopping for your dream home? The first step is to sort out your finances so you can present them to a mortgage broker or lender.